Larry Ellison, Oracle’s co-founder, executive chairman and chief technology officer, took the stage at the company’s OpenWorld keynote and came out swinging against Amazon. 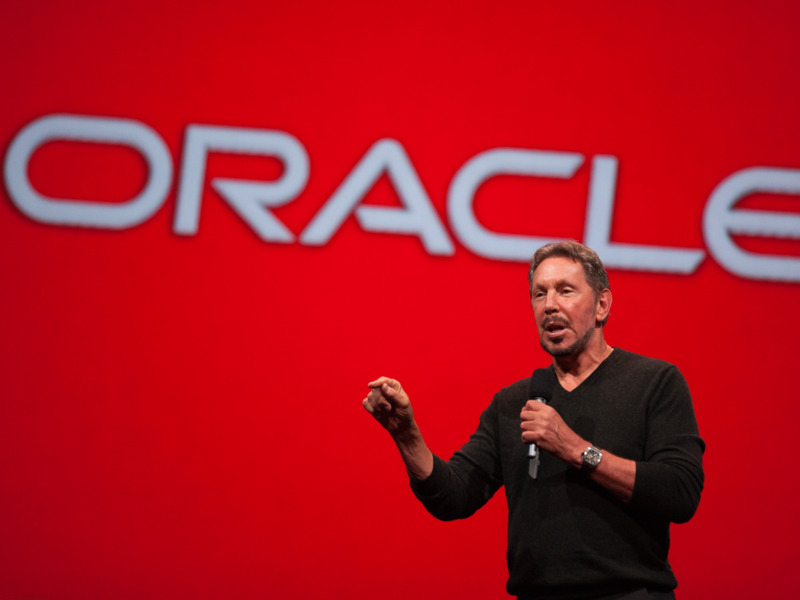 Ellison claimed that Oracle’s autonomous database is “infinitely” ahead of Amazon’s database. Ellison also announced the Oracle Generation 2 Cloud, which has more privacy and security built in and is now available for new customers. Ellison also announced the Oracle Generation 2 Cloud. The Generation 2 cloud is available now for all new customers, and current customers will have their cloud updated to Generation 2 by next year. “We use the latest machine learning technology and build autonomous robots to go out and search and destroy threats that are inside our cloud,” Ellison said. The Generation 2 cloud has more privacy for customer data and bots that can stop security threats. With the AWS cloud, Ellison claimed, Amazon can see customers’ data, and customers could also potentially access other customers’ data. Ellison also took time to lampoon Amazon for taking and selling open-source database projects developed by others, projects that are made freely available to the public to use and modify. It’s not uncommon for Amazon to do this, and it even caused software company Redis Labs to introduce licensing changes that would prevent Amazon and other major cloud companies from making money off of their projects. In the coming year, Oracle plans to focus on growing its application business, CEO Mark Hurd previously told Business Insider.